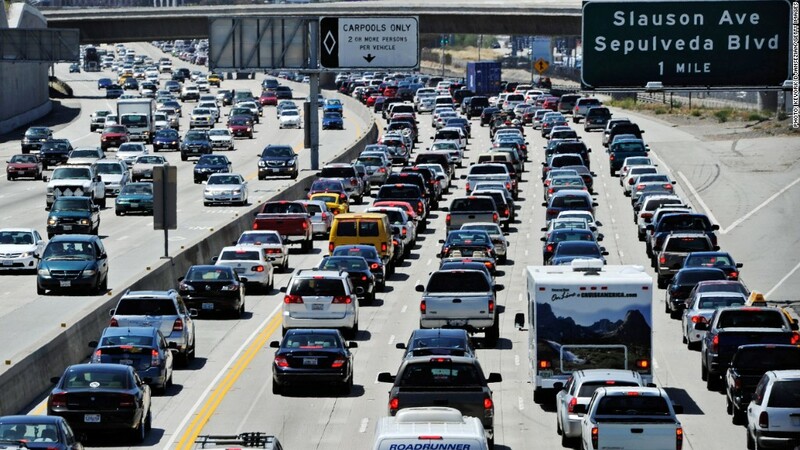 The volume of travel during Memorial Day weekend is expected to decline slightly this year, said AAA on Wednesday, due to a steep drop in air travel amid a shaky economy. The motorist organization forecasts a decline of 0.9% in overall travel compared to last year, with 34.8 million Americans making a journey of 50 miles or more. AAA President Robert Darbelnet blamed the decline on "an up and down economy" and "the impact of the end of the payroll tax holiday on working families." A steep decline in projected air travel dragged down the overall forecast. AAA expects holiday air travel to decrease 8%, to 2.3 million travelers this year. The group said that fliers are suffering from "fee fatigue," fed up with paying extra for services that were once included in the price of a plane ticket, such as reservation changes, checked baggage, pet travel, food, nonalcoholic drinks, and so on. 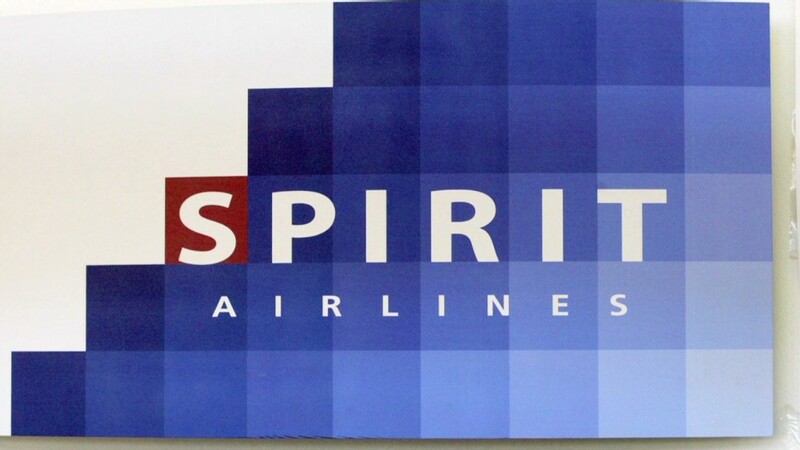 Why do travelers choose Spirit Airlines? These additional fees exceeded $6 billion last year, according to the most recent figures available from the Bureau of Transportation Statistics, with $3.5 billion in baggage fees and $2.6 billion in fees for reservation changes. The majority of Memorial Day travelers -- some 89% -- are expected to travel by car. About 31.2 million people will be on the road, according to AAA, essentially flat compared with last year. Drivers will be feeling the impact of gas prices that have been on the rise this spring. The national average price of a gallon of unleaded gasoline notched up to $3.66 on Wednesday, the 17th consecutive day of increases. But prices are still down slightly from last year. AAA defines the Memorial Day weekend as the period from Thursday, May 23, to Monday, May 27.